Roaring Fork Valley for over 25 Years! 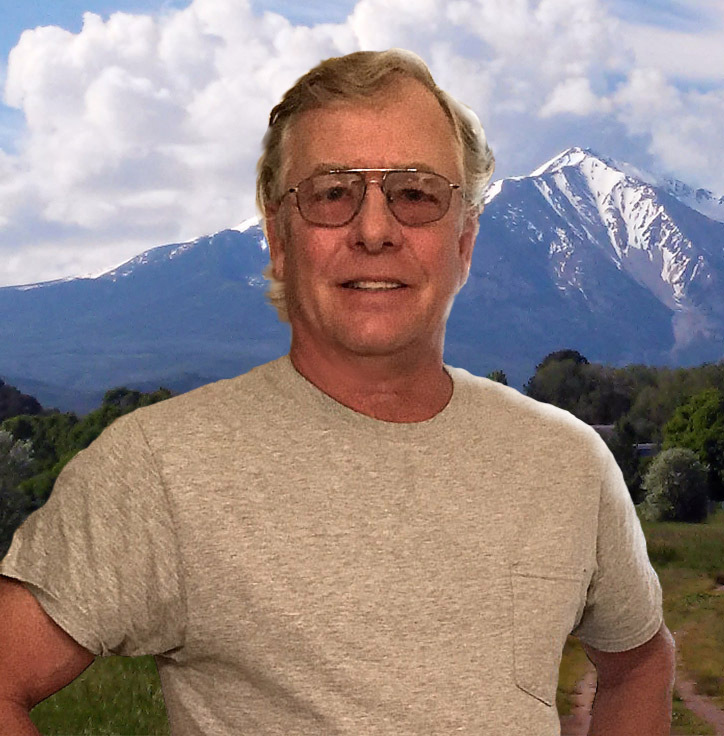 Mike Wooldridge has been in the house painting business in Aspen and the Roaring Fork Valley for over 25 years. If he hasn’t worked on your home or business already, chances are you know someone who has used his many services. 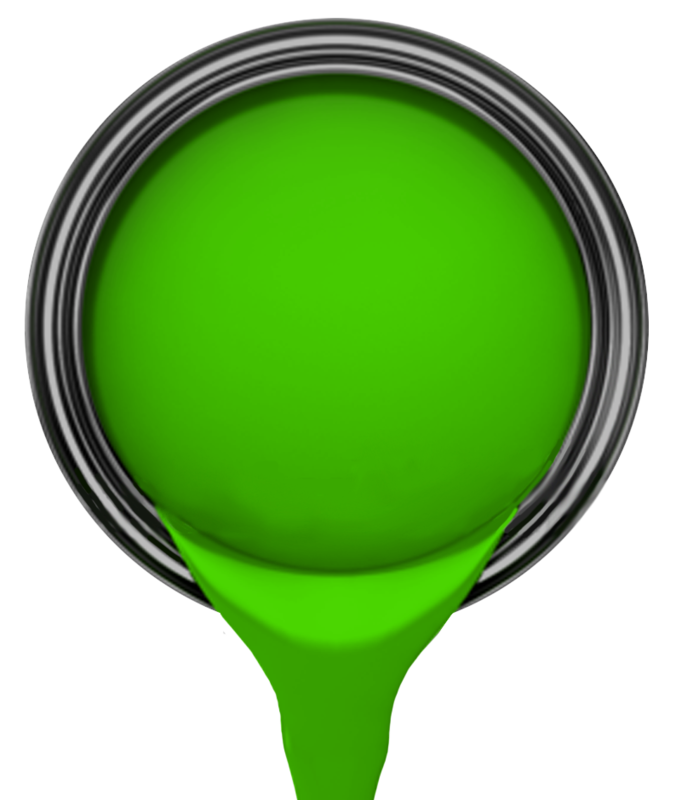 Whether you need a fresh coat of paint or stain on your interior or exterior, WOOLDRIDGE PAINTING will take care of all your needs quickly and reliably with safe working practices. They are friendly and professional, and will give you detailed estimates with very competitive pricing. WOOLDRIDGE PAINTING is making Aspen and the Roaring Fork Valley more beautiful, one house at a time.